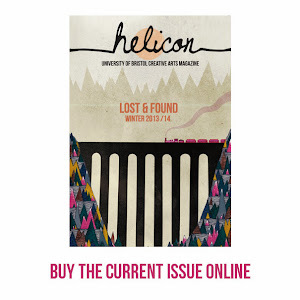 Helicon Magazine: Is it art? To ask 'what is art' may seem like a slightly silly question. However if taste is subjective, then art is too, so what deserves the classification of art? I'm sure everyone has at least once walked round a gallery and been baffled by the exposure given to some works which seem to have taken minimal skill from the artist and translates little emotional value. 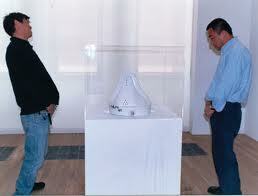 I feel that art can use ambiguity as a cover. When in a gallery, it is easy to assume work to be art and therefore when the value of work is ambiguous we look for genius or at least meaning, even if it isn't there. So it isn't so simple, in the article below the value of some "artwork" is discussed. Have a look and see what you think is art?